Bespoke training designed to meet the needs of your business. delivered in a number of interactive ways all contributing to the long-term development of your team. From time to time you may wish to evaluate your team and their performance. 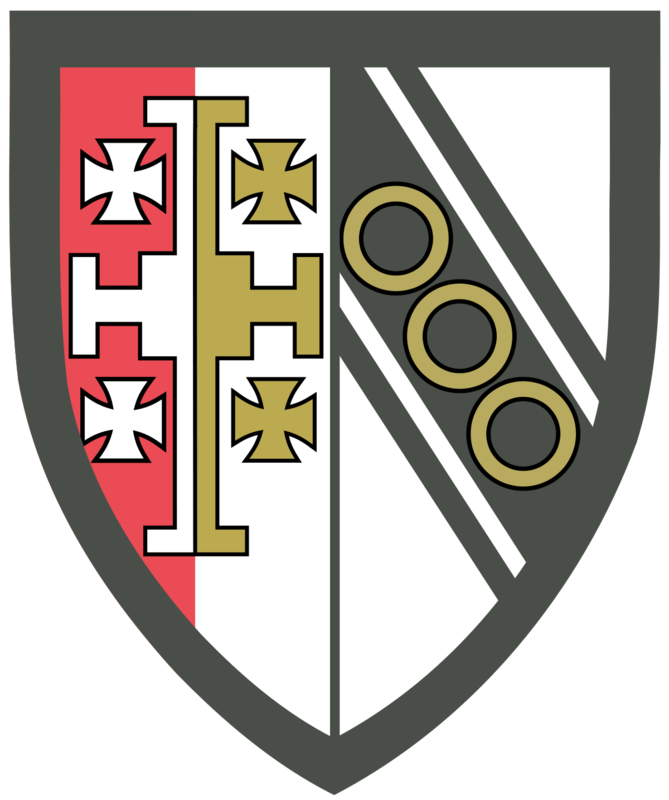 The service we offer is flexible allowing you to tailor the support to your team and business needs. We offer both bespoke workshops and open workshops, enabling businesses the flexibility to access training for just one or two team members who need development in a specific area. Who are the Smart Training Company? 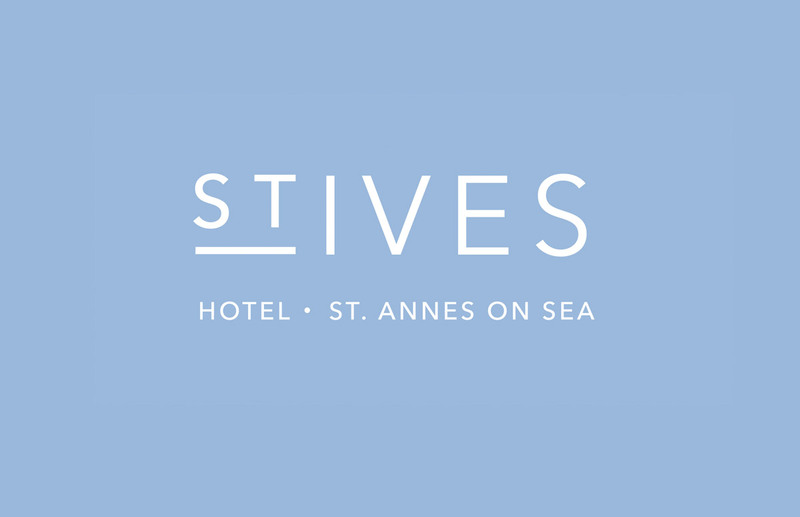 We are a team of genuinely passionate Learning and Development specialists with extensive experience in the Hospitality Industry; from Front of House and Food & Beverage, to Meetings & Events and Sales. The support we offer is designed and developed to extend from ‘your workshop to your workplace.’ Our unique approach will take your team on a learning journey to guarantee success in the long term giving you the best Return on Investment (ROI) for your organisation. 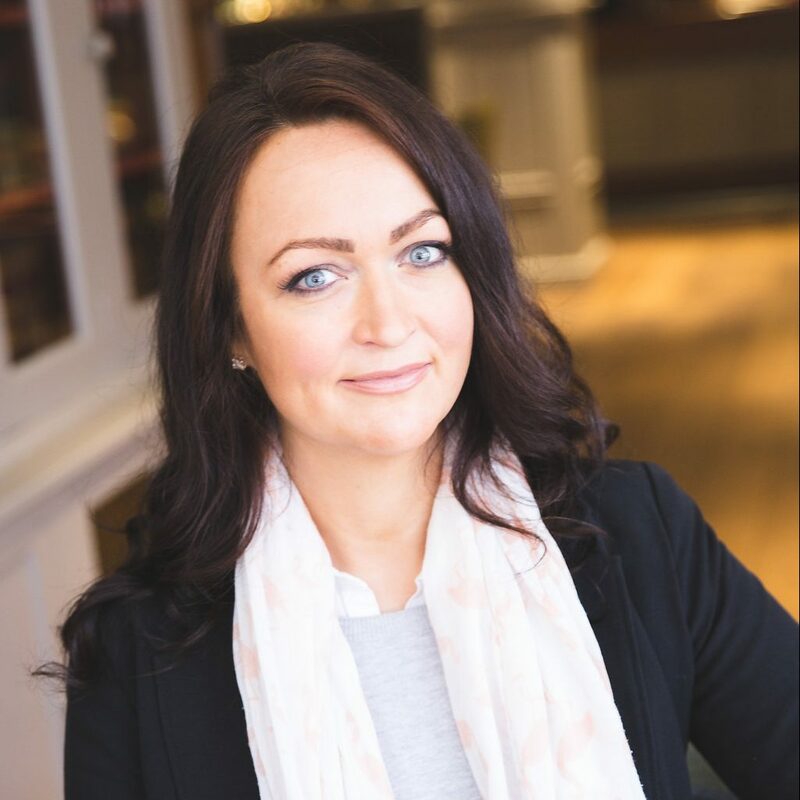 “Pebble Hotels have used Sarah on many occasions as both a trainer to design and deliver several in-house training programmes and also as a consultant to review and implement procedures and coach new and existing team members. “Since leaving full-time employment with Corus Hotels in 2006, we have continued our relationship with Sarah using her as a training consultant. She has delivered group training and one to one coaching to all levels of our Reception, Reservations and Meetings and Events teams. Her extensive experience and knowledge in this area enables her to relate well to her delegates and inspire them. Sarah’s passion for developing people in our industry always comes across in her training and coaching sessions which are always interactive and enjoyable. Being a very diligent and professional individual, she consistently ensures that the content is fresh, relevant and tailored to the individual’s needs. “Sarah has worked closely with us over the last 9 years developing our front office and reservations team. 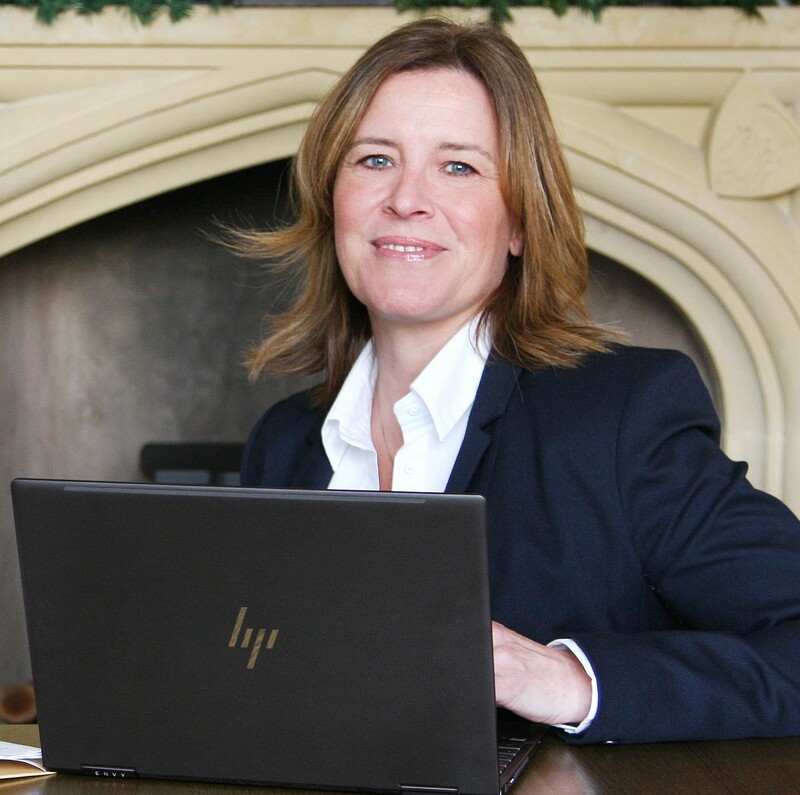 Sarah’s in- depth knowledge of the reservations system ensures we use the system it to its full potential and are kept up-to-date with any developments with the system that could benefit our business. 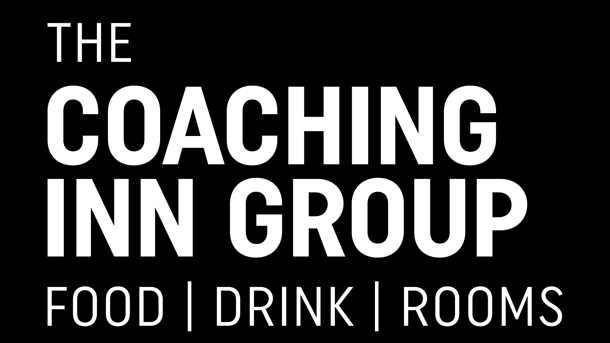 Jo and her organisation have been helping us at “The Coaching Inn Group”, to increase our bedroom revenue through a combination of analysis, content building and then training & delivery. We have had excellent results. In addition, we have been helped in the recruitment of a full time Revenue Manager, which has led to the setup of our central reservation office. This would have been so much harder without the experienced help we received. I fully recommend Jo and her team. “It has been a pleasure to have project managed the implementation of a private estate’s hospitality software. 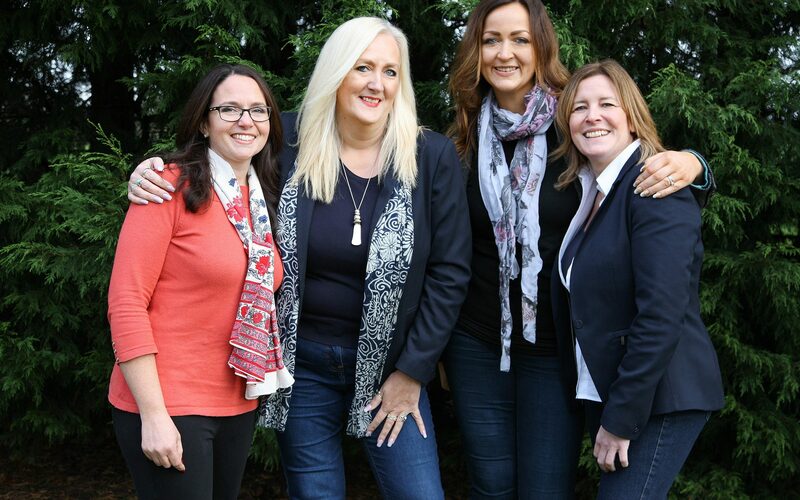 The project has been challenging at times as the software is bespoke yet with both Jo and Sarah’s in-depth knowledge of the estate, we were able to develop and adapt our software to meet the exact requirements of their business. After a 3- month project spanning the consultation, planning, training and installation, the three companies have achieved a clear plan forward. This has been achieved through knowledge and guidance from Jo and Sarah, Guestline’s ability to adapt our products to meet the customer’s needs and the GM and team’s acceptance to change and swift adoption of the systems. Jo and Sarah have been fundamental in not only building the relationship between the three companies, but ensuring the communication, training needs and the completion of the project has been achieved. 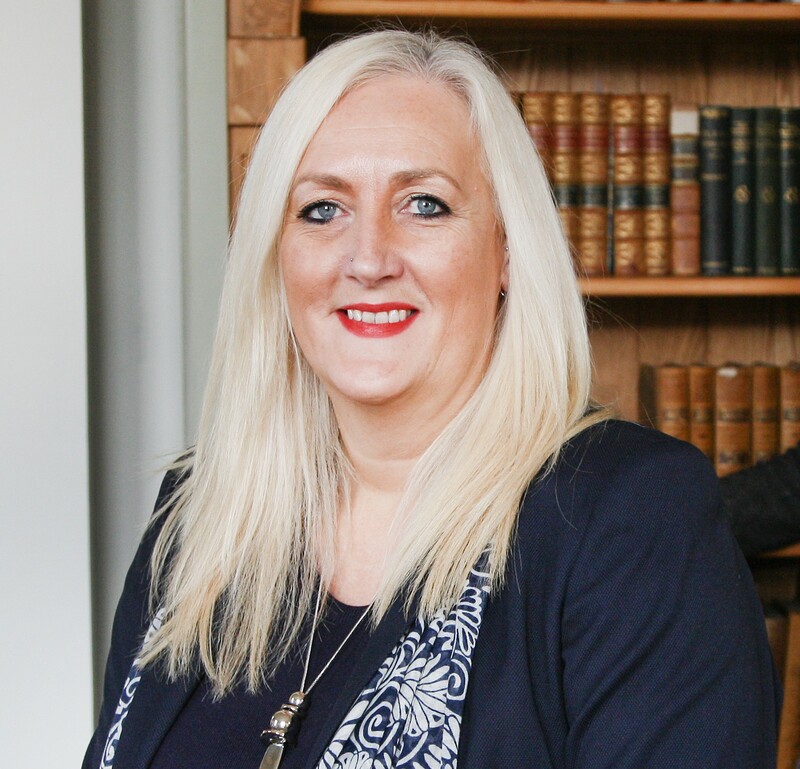 “Jenny has provided excellent training programmes within the hospitality industry for myself and my team over the years. She can operate at all levels within companies and her interpersonal skills are second to none. Jenny has first- hand experience running restaurants. She is a highly qualified trainer and a very experienced individual. …Jo and Sarah have been on hand to guide and advise on best practice, come up with creative ideas to keep the training interesting and interactive, keep us on track in terms of time, as well as really help us to drive the kind of “sticky training“ that you want in the business. Their work ethic and commitment to achieving success with the development, roll out, on-going support and delivery of this course has led me to view them as an extension of my in- house team. “After 2 years of working alongside Jo Woods and Sarah Brickwood from The Smart Training Company, we have designed a very successful course to run alongside the training conducted within the hotel for the Standards of Excellence given to our team members at The Vineyard. This innovative idea gives our team members 5 different techniques of being able to learn a complex 28 standards that are expected of them in their employment. 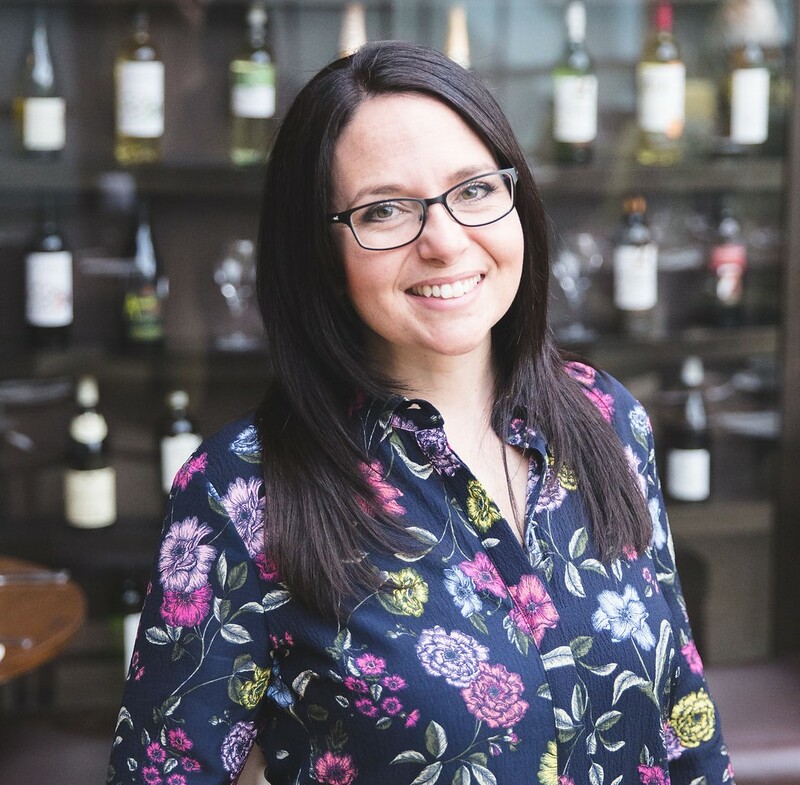 “We have used Sarah Brickwood for a number of training sessions for our front of house, reservations and sales teams over the last few years. She is very professional and knowledgeable and I find it very helpful that she has many years of experience in the Hospitality Industry. The training sessions have great content and are very much relevant to what we aim to get out of these courses. Sarah makes it very informative and fun and the staff come out feeling more confident in dealing with certain situations and in their day to day roles. The training outcomes have benefited both profitability of the business and levels of staff motivation. “We attended a well-rounded, informative course with Rose and Jo. Not only did we learn a lot but we also had fun learning things that will have such a huge impact on how we will work as a team in the future. I came away feeling excited and eager to put in to practise what we learnt. There is a long road to go for us but the future looks much brighter now. © The Smart Training Company. Website by Outlines Design.